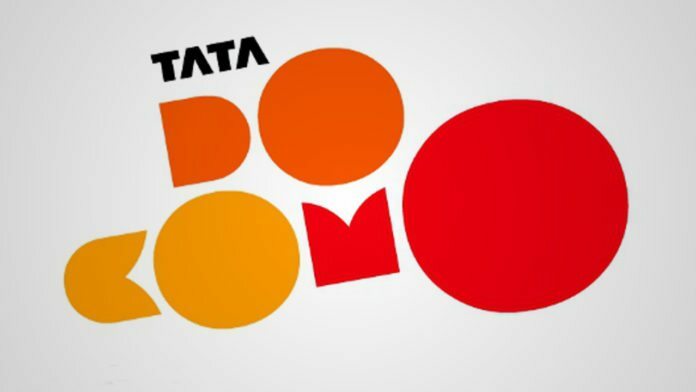 Tata Docomo has introduced unlimited calling plans for their prepaid customers. With the effect of jio every telecom company has launched many beneficial offers for their customers. Tata Docomo is also on the same path and launched many offers for their users. The plans are starting at Rs 103 and reaching upto the Rs 348, through these packs they are offering maximum benefits. By this offers, they are providing STD and local calls for free along with 3G internet. For Kerala prepaid customers they are giving unlimited local and STD calls for 28 days along with 5GB 3G internet at the pack of Rs 348. For Rs 298 data benefit is available and is limited to 2GB of 3Gdata. For Rs 148 pack the service provider is providing 500 MB 3G data for 14 days along with STD and local calls. There is another pack of Rs 103 allowing subscribers to make on-net calls for 28 days. They have introduced another pack of Rs 246 through that they are offering unlimited calls but not the data benefit. Mr. Balaji Prakash, CBU head of Kerala and Karnataka circle said “We have introduced the maximum number of plans to provide benefits for the customers. Many plans of unlimited calls and data benefits are provided to customers to stay connected. As a New Year gift, we are providing 0these offers to the prepaid customers. We hope customers will be happy for this offers”.